WHY PHILLIES SNAGGING CATCHER J. T. REALMUTO IS A BIG F-ING DEAL! 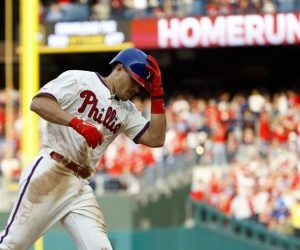 Yesterday was dizzying for Philly sports fans, what with the introduction of new Sixer Tobias Harris, the trade of Markelle Fultz and the Phillies pursuit of Bryce Harper and Manny Machado entering a ridiculous phase. 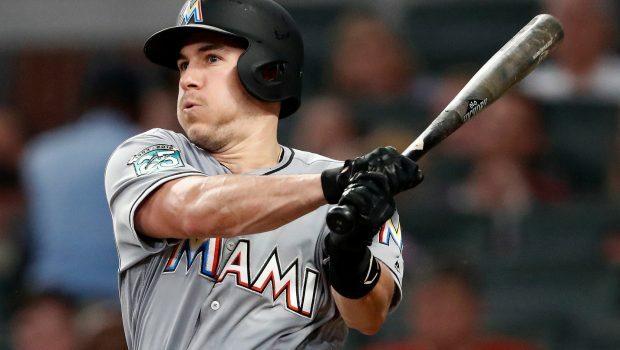 But the biggest news was the Phils trade for catcher J. T. Realmuto, the Miami Marlins’ All-Star catcher. Realmuto was traded for catcher Jorge Alfaro, two pitching prospects and $250,000 in international signing bonus pool allocation. Realmuto had been with the Marlins longer than any other current player. 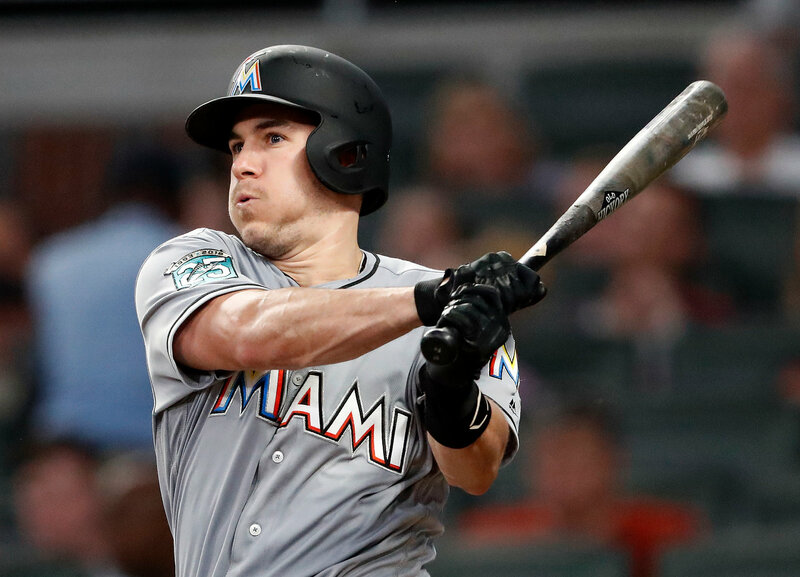 Last fall his agent, Jeff Berry, said that Realmuto had informed the Marlins that he would not sign a long-term contract with them, and he predicted a trade. The Phils, still pursuing the free agents Harper and Machado, have bolstered their lineup with the additions of Realmuto, shortstop Jean Segura and outfielder Andrew McCutchen. 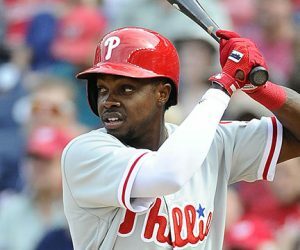 The Phillies had the worst batting average in the major leagues last year (.234) and were third in strikeouts (1,520). They led their division with the second-best record in the N.L. one week into August, then went 16-33 over the final 49 games and finished with a losing record (80-82) for the sixth straight season. Sanchez, a hard-throwing 20-year-old Dominican right-hander, is considered a top prospect. He has a 2.48 earned run average in 48 minor league games over four seasons but pitched just 46 ⅔ innings in Class A last season because of inflammation in his right elbow. Realmuto was a first-time All-Star in his fourth season last year. He hit .277 and set career highs with 21 homers, 74 R.B.I. and an on-base-plus-slugging percentage of .825. He turns 28 in March. The Marlins finished last in the N.L. East last year with a 63-98 record. 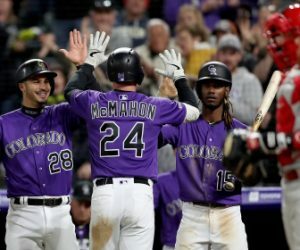 They have not had a winning season since 2009 and have not been to the playoffs since winning the World Series in 2003. Next PHILS GM EXPLAINS TRADING ALFARO, SANCHEZ FOR REALMUTO, WATCH!